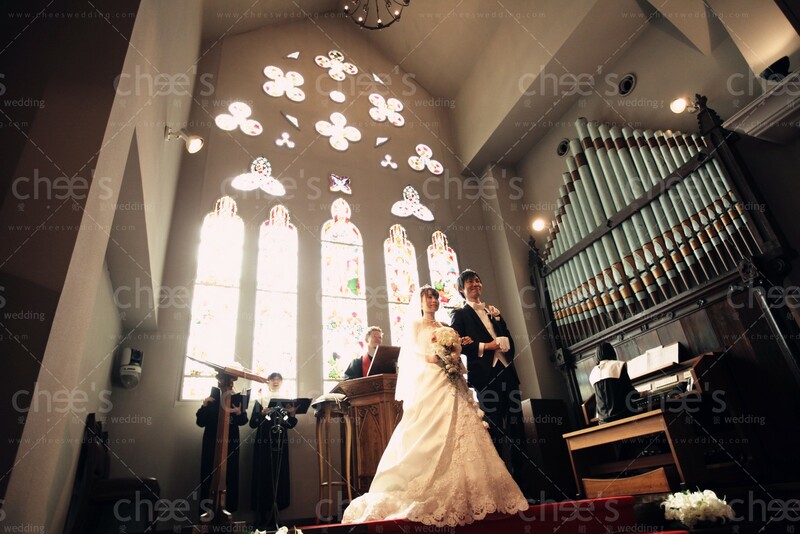 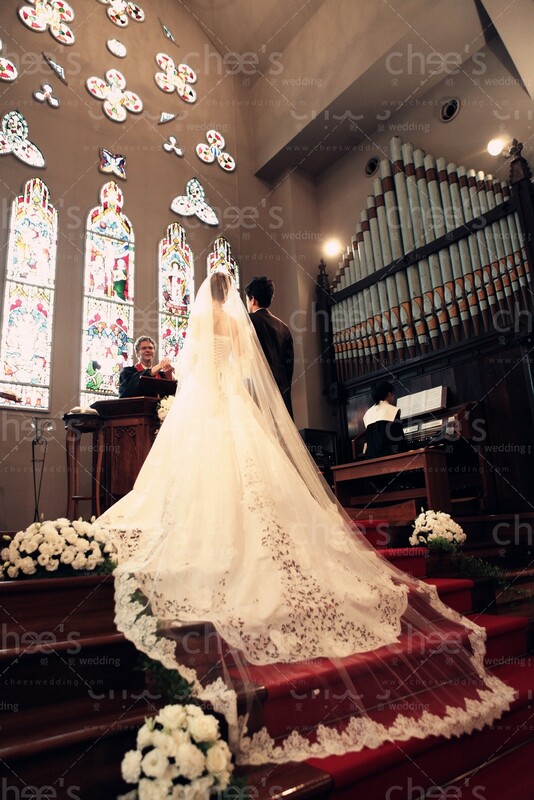 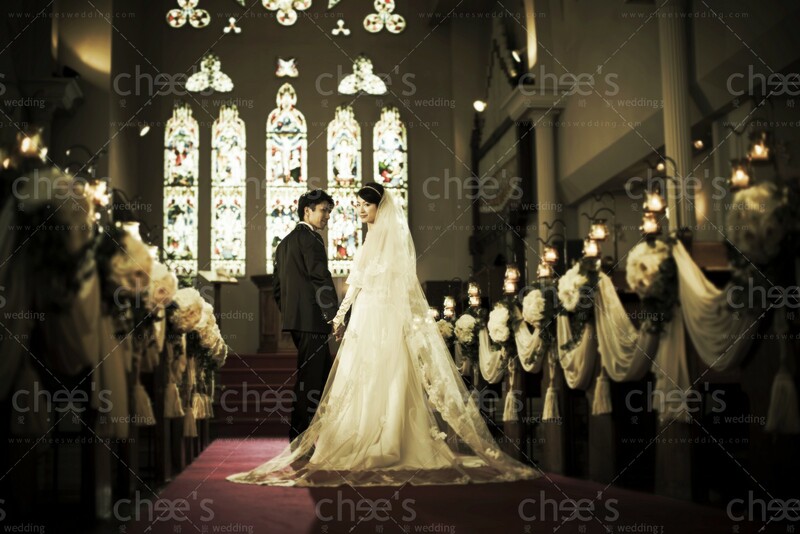 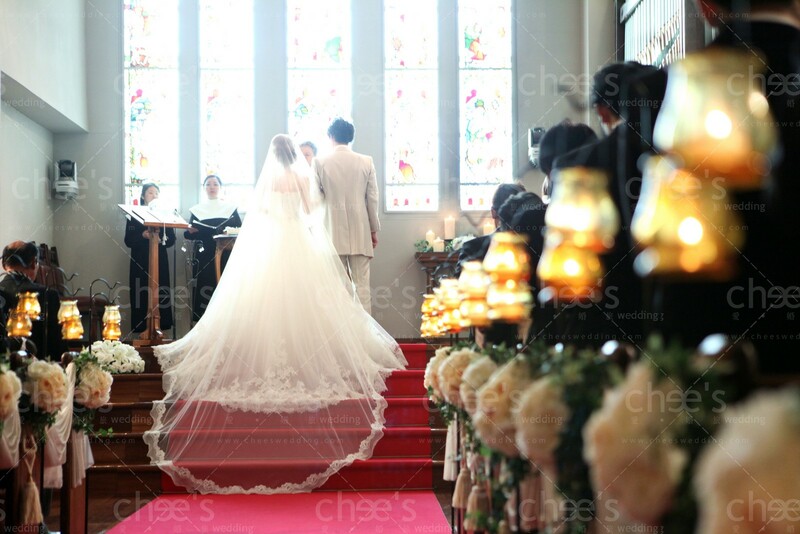 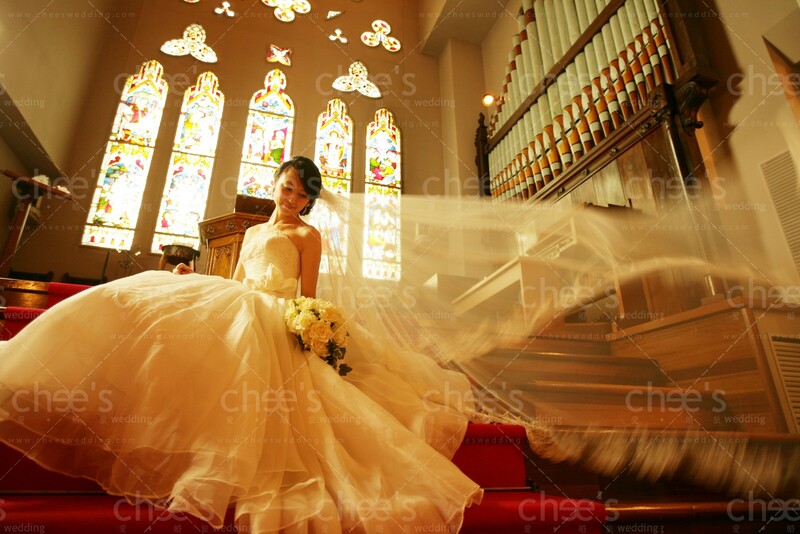 Walking down the aisle is the dream of every bride, and every step towards the altar is made more special by beautiful stained glasses that grace the walls of the chapel. 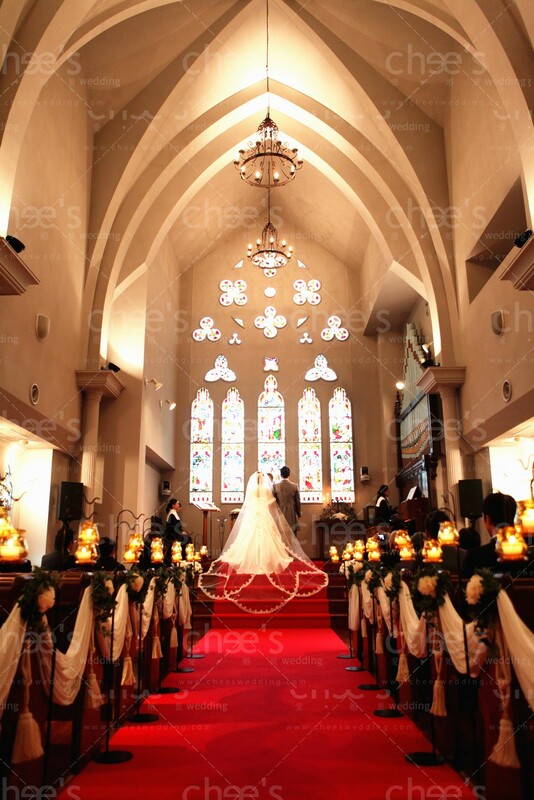 The antique chapel, which originated from Europe and reconstructed in Kyoto, is one of the few spots in Japan that are renowned for their elegant space. 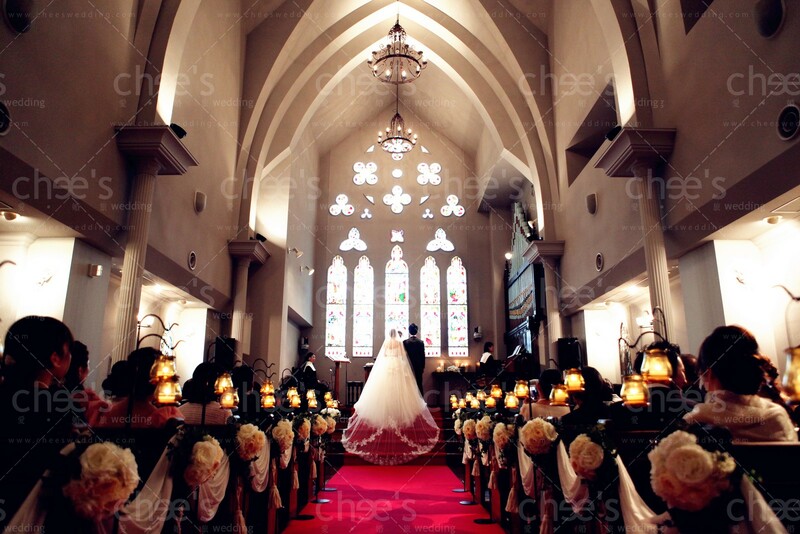 The stained glasses – which are of high artistic value – are definitely worth a visit to the church.